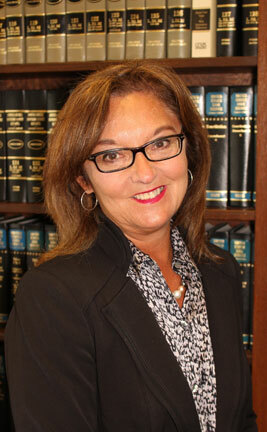 Attorney Marjorie Drake has practiced law for over 25 years. She has experience in Municipal and Insurance law, but in recent years her practice has focused on Social Security Disability, Workers’ Compensation and Personal Injury Law. She finds satisfaction in representing individuals who have experienced serious illness or injuries and in helping them obtain proper compensation. She is a compassionate and experienced advocate for her clients. Attorney Drake received her J.D. from the University of Connecticut School of Law in 1981 and her B.A. from the University of Massachusetts at Amherst. She is a member of the National Organization of Social Security Representatives (NOSSCR), Connecticut Trial Lawyers Association, Hartford County Bar Association and Connecticut Bar Association. Marjorie Drake has acted as an adjunct professor at the University Of Connecticut School Of Law, assisting with a course in the lawyering process. Over the past 25 years she has represented numerous clients before the social security administration, workers’ compensation commission and in state and federal court.